Whenever Sony attends a video game conference, the most popular question seems to be regarding if The Last Guardian will be shown. Since the game’s initial announcement, it has gathered a rather cult following, but information on the game has been non-existent. Over the last year or so, Sony has more or less let their fans know that the game is alive. With so many teases about the game’s existence, it’s a bit hard to imagine that the game will ever be released. A recent interview with Sony may mean that it’s a matter of “when”, not “if”, for the game’s reemergence. The team is still there in SCE Japan Studio, [Fumito] Ueda-san is still there, but we are still waiting for the time to reintroduce it. While it’s nothing concrete, it seems very likely that the game is being re-imagined on the Playstation 4. Fans want the game, but it’ll be interesting to see if the final product will be anything close to what the original vision was for the project. 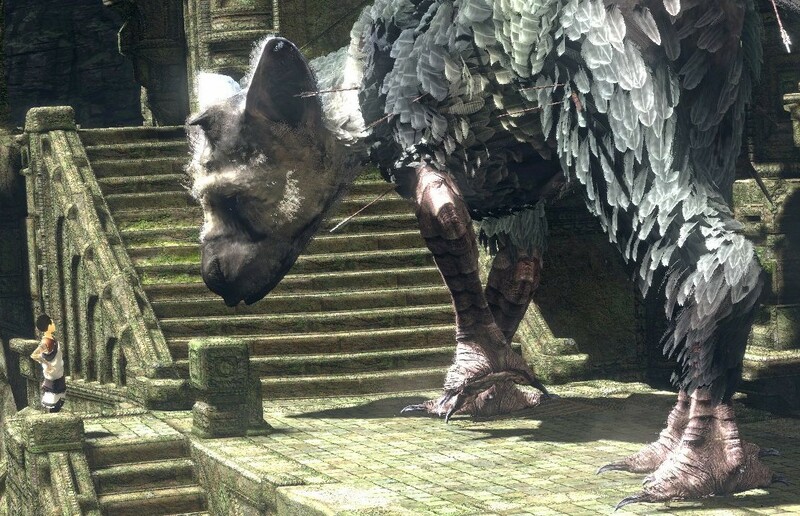 Do you still care about The Last Guardian? Are you hoping to see it release on the Playstation 4? Be sure to let us know what you think by leaving us a comment below, or continue the discussion on Facebook and Twitter.